Web-world developers have established that mesh objects of the kind that are loaded into virtual worlds can also be loaded into web-worlds. 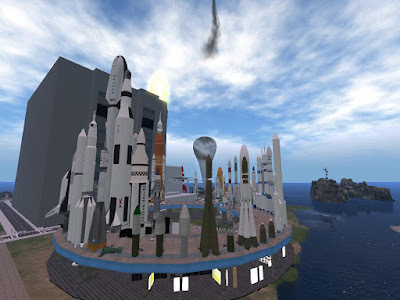 3DWeb-worldz is now seeking to demonstrate the capability to create mini-museums in web pages. For that 3DWeb-worldz needs content suitable for a museum. A few rockets from the ISM, for example. Goal: Illustrate how web-worlds can be used to create "Museums for the Home." Needed: Collections of mesh objects suitable for display in a museum. Not full museum content. Museum seedlings. 3DWeb-worldz is a professionally-built web-world. Cars, trains, planes, ships, rockets. Practically anything over 80 years old (except me). The Rockcliffe Service Awards are in their inaugural year to commemorate the first year of professional membership. These awards will be granted to the Rockcliffe Professional Member who has distinguished him/herself in various activities that demonstrate service to the profession and exemplify the professional SERVE mission. 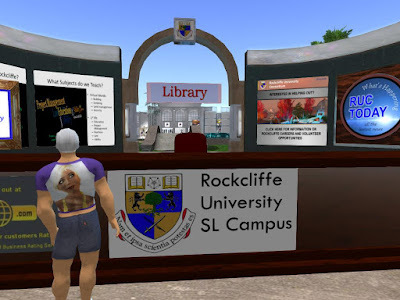 These awards will be issued during the Second Annual Rockcliffe University Consortium Conference (RUCC) in November 2018. You can set the landing point in Cybalounge, but the area is 512 X 512 meters (512 meters = about 1/3 mile). You may have important places scattered all over that area. People want to go fast. For that you need a teleporter prim. 2018 HEAD: EDU: What is Consciousness Good For? What is Consciousness Good For? How much of what we do is driven by the automatic and the unconscious? Science has revealed that a surprising amount of our behaviour is driven by unconscious automatic systems in our brain. 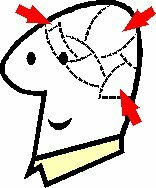 In fact, conscious thinking can sometimes get in the way of smooth performance. Barry Smith, Director of the Institute of Philosophy, School of Advanced Study, University of London and Nicholas Shea, Philosophy Professor at King's College London, present a new research project bringing together philosophy, psychology and neuroscience to explore the purpose of consciousness. 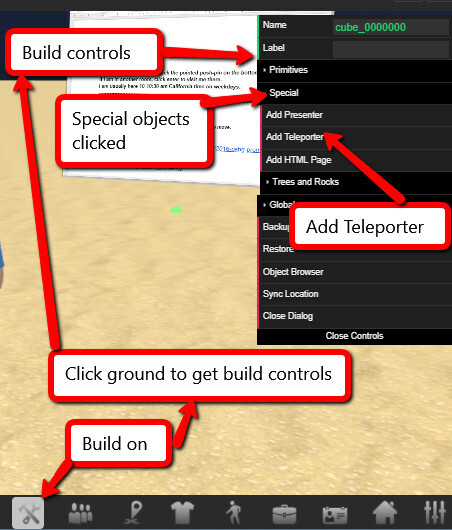 For people wanting a preliminary look at virtual worlds, it is easy to come into Cybalounge. You don't need to register and create a password. Come in as a guest. Look around. Visit the public rooms. Find people and talk to them. To enter the 3D virtual world of Cybalounge, click the name. As a guest, you don't log in. 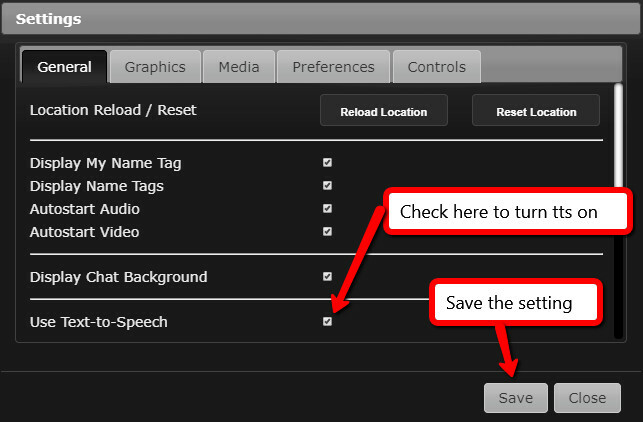 Click the guest entry option (maybe scroll down to it). You will need to chose an avatar and enter a nickname. A 3D world is much bigger than a flat web page, so it will take longer to load. 3DWebworldz is a professionally-built web-world. 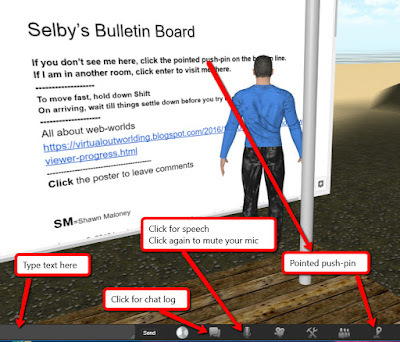 Cybalounge improves access for visually impaired with the addition of text-to-speech service. Here are the instructions for using it. On left, Send button changes to Talk. Click (check) button to right of "Use Text-to-Speech"
What you type there will be spoken to everyone using text-to-speech. The range probably extends over the entire place. You can tell the doers from the talkers. So pick who you want to work with. Things you can imagine happening. Who is going to produce those results. How somebody is going to make those things happen. These clues missing? That's a talker. Tuesday and Wednesday at 5:00 PM Pacific. 2018 EDU: Seanchai Library Celebrates a Decade of Stories with "Volume 10"
Seanchai Library celebrates ten years of storytelling with special events. Virtual worlds raise funds for real causes. 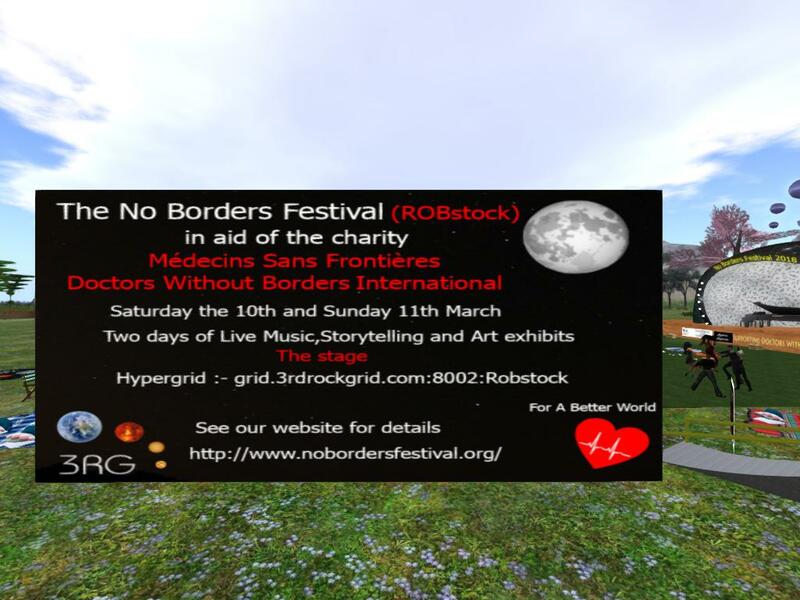 Here the 3rd Rock Grid holds the 'No Borders Festival' to support a world-wide organization well-known for the medical services it provides. It is a celebration of live music, art and literature. All the performers giving their time free and donating their tips to charity. Yes, those are real dollars.